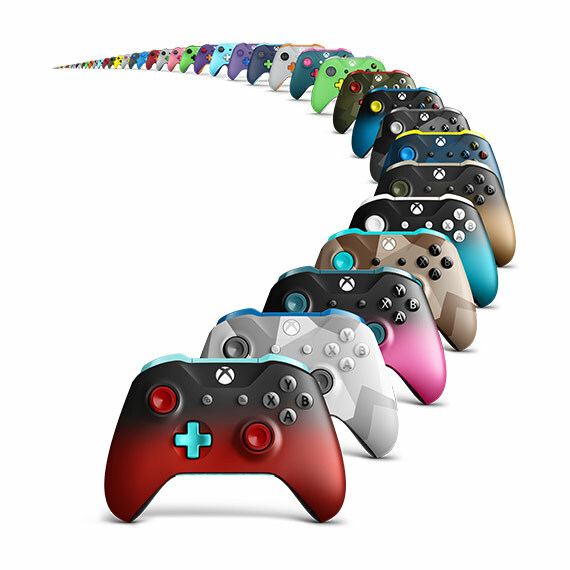 Experience the enhanced comfort and feel of the new Xbox Wireless Controller, featuring a sleek, streamlined design and textured grip. Enjoy custom button mapping and up to twice the wireless range. 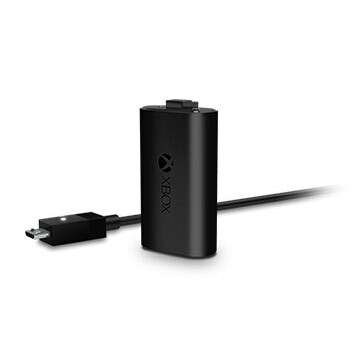 Plug in any compatible headset with the 3.5mm stereo headset jack. 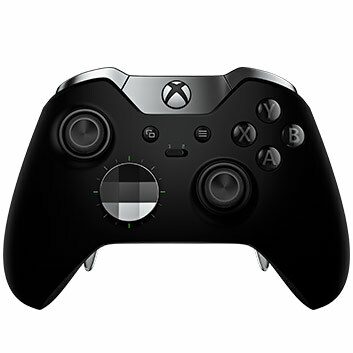 And with Bluetooth® technology, play your favorite games on Windows 10 PCs and tablets.